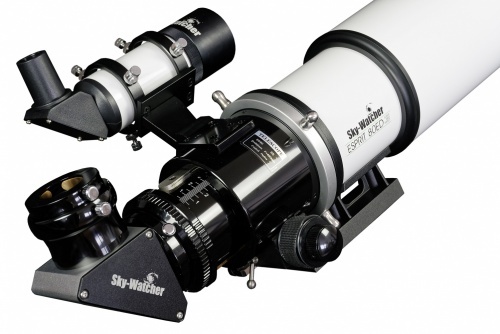 Sky-Watcher Professional ESPRIT 3-Element ED apochromatic refractors offer optical performance rivaling similar telescopes from even the most famous high-end brands. 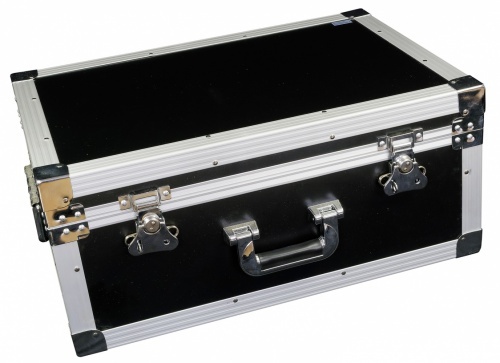 An M48-fitting doublet field flattener is also available to flatten the field and minimize aberration and distortion. 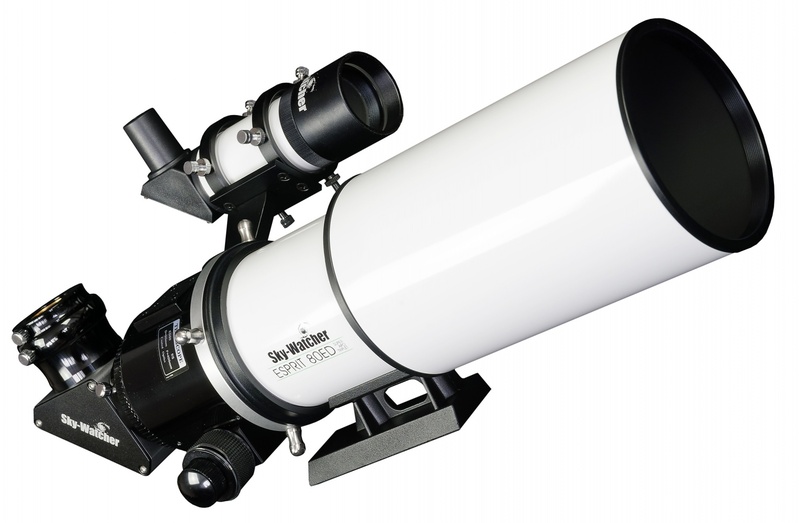 When used with the field flattener the Esprit-80's imaging circle is 33mm.